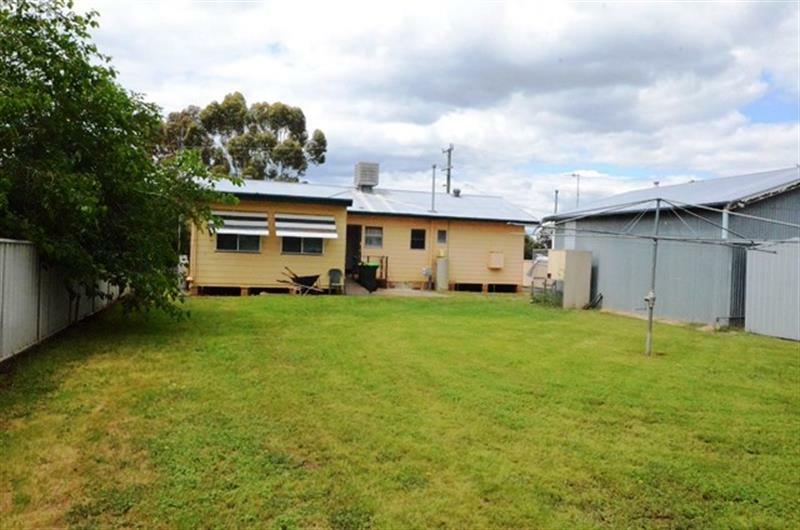 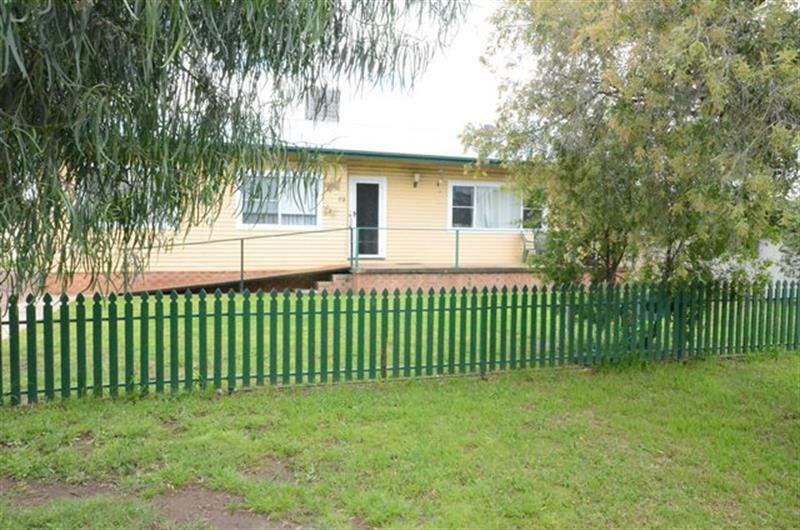 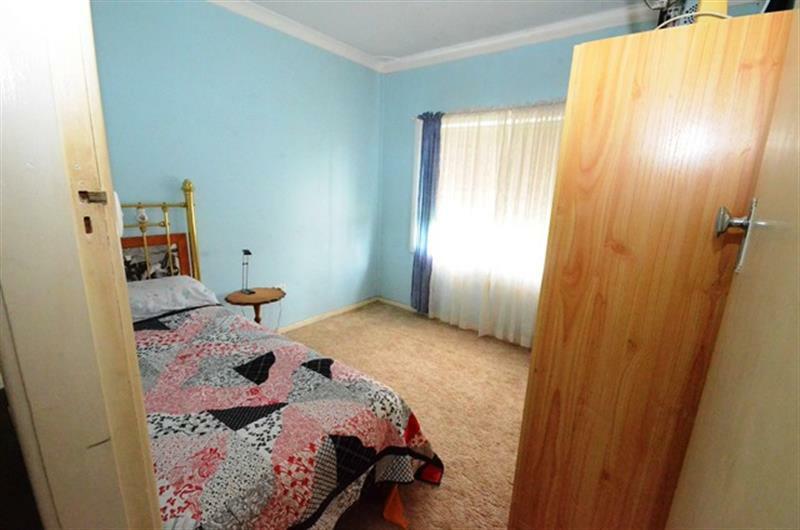 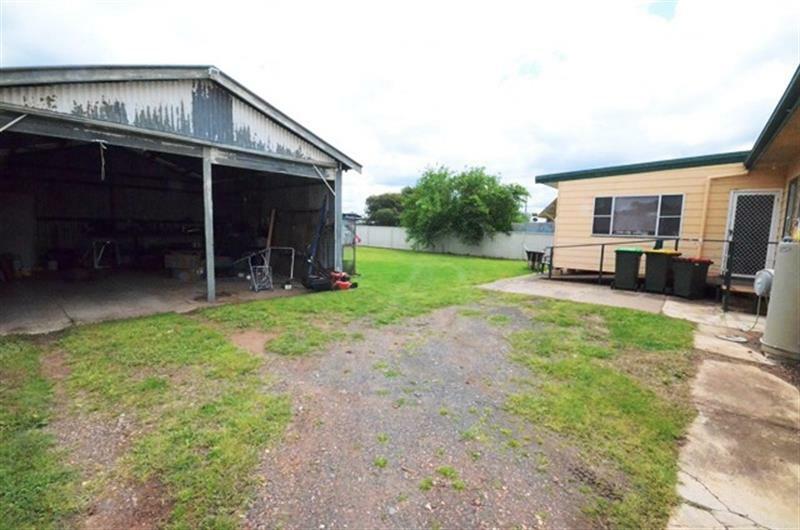 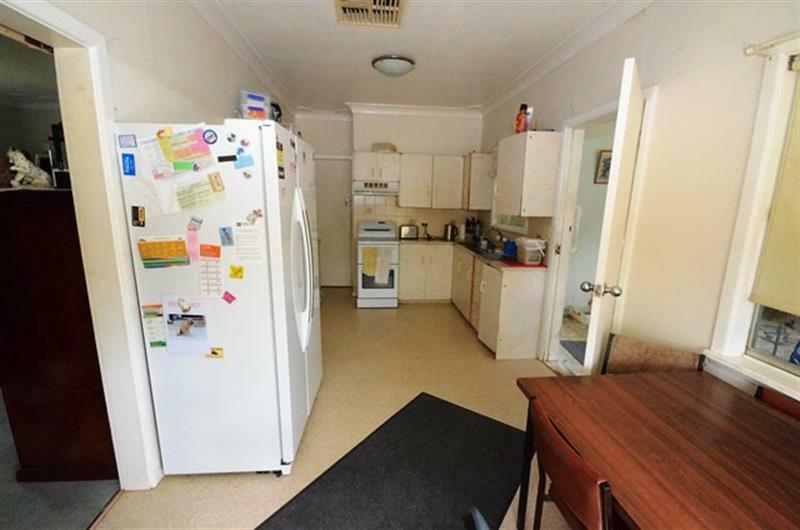 Situated a short walk from the heart of Boggabri, this light filled three bedroom weatherboard home is an outstanding opportunity for first home buyers and renovator/investors alike. 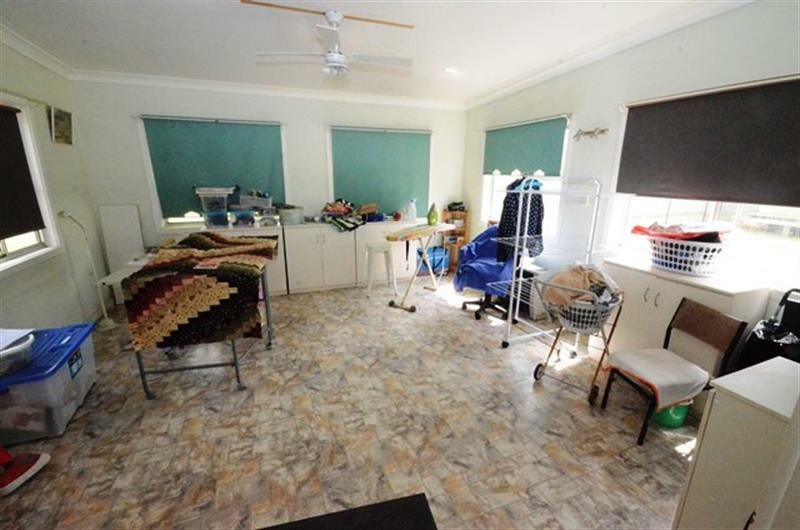 Two separate living areas and a large eat in kitchen with walk in pantry are complemented by evaporative air conditioning for summer and gas points for winter. 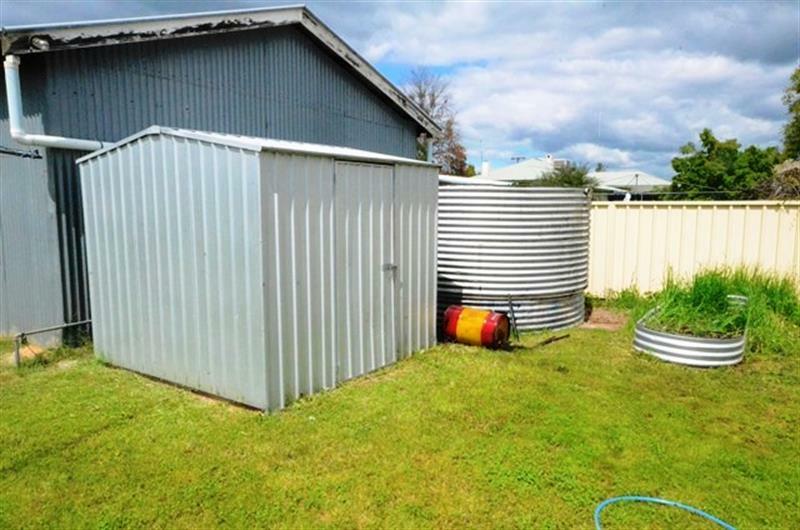 Outside, the large yard has expansive lawns, and is fully fenced with a double garage and two garden sheds – lots of room for gardening!! 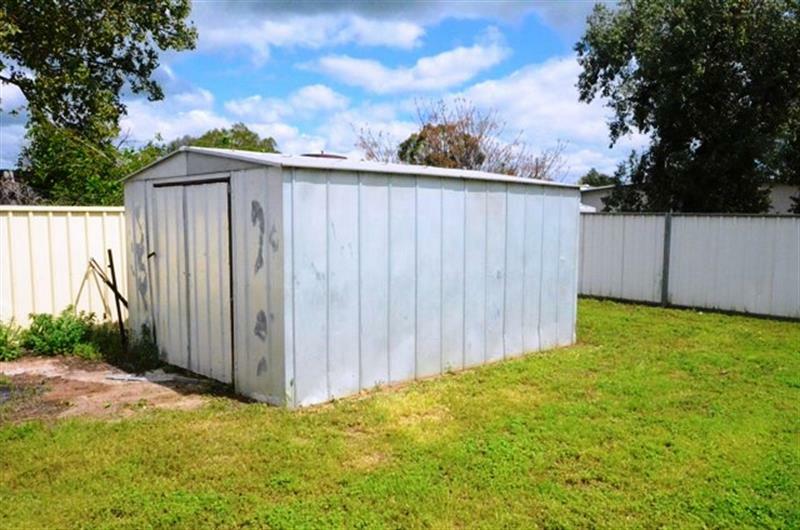 Priced to sell by a motivated vendor. 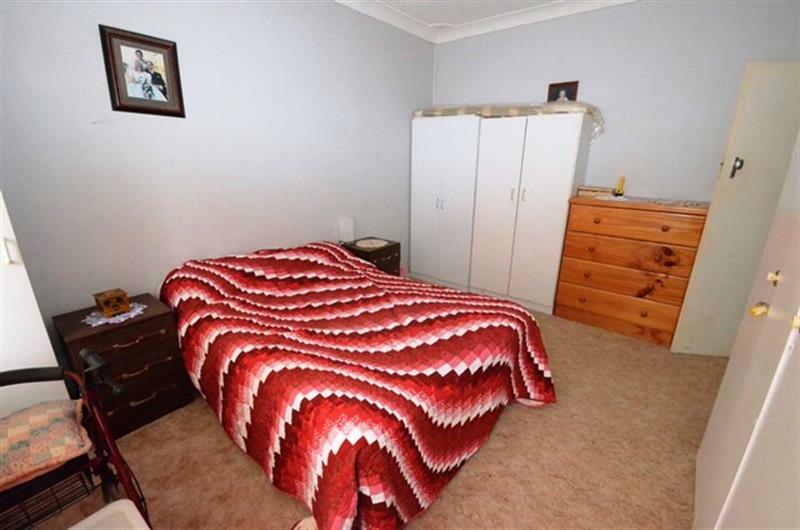 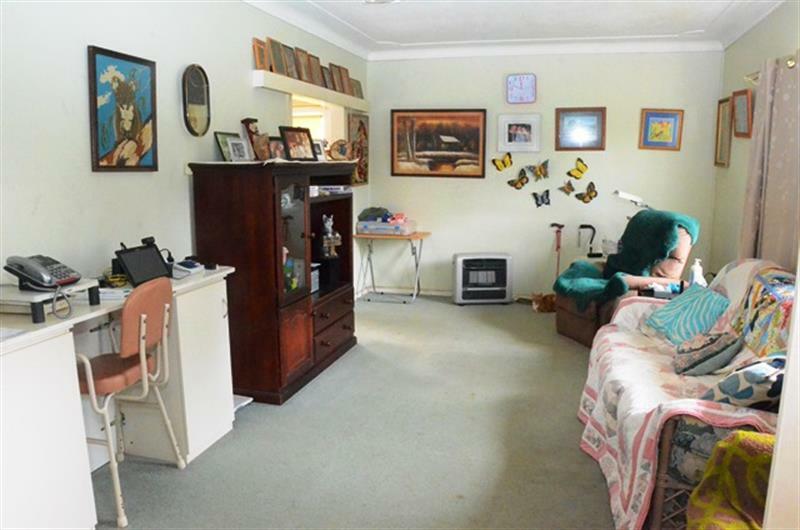 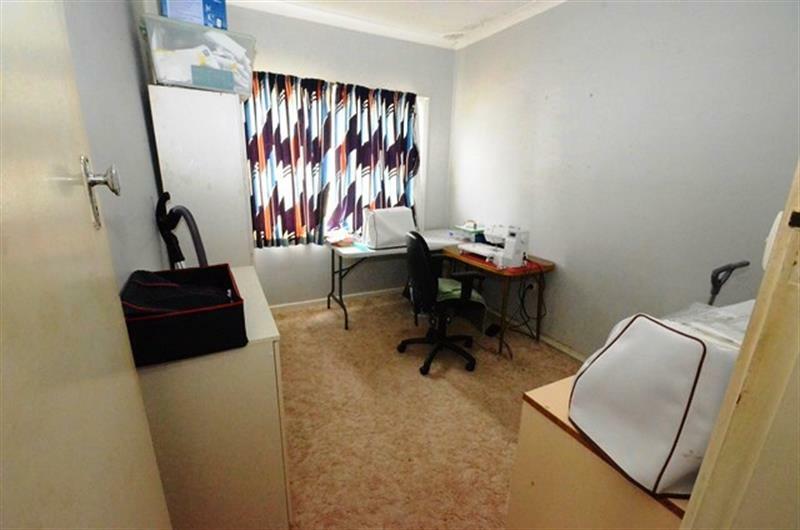 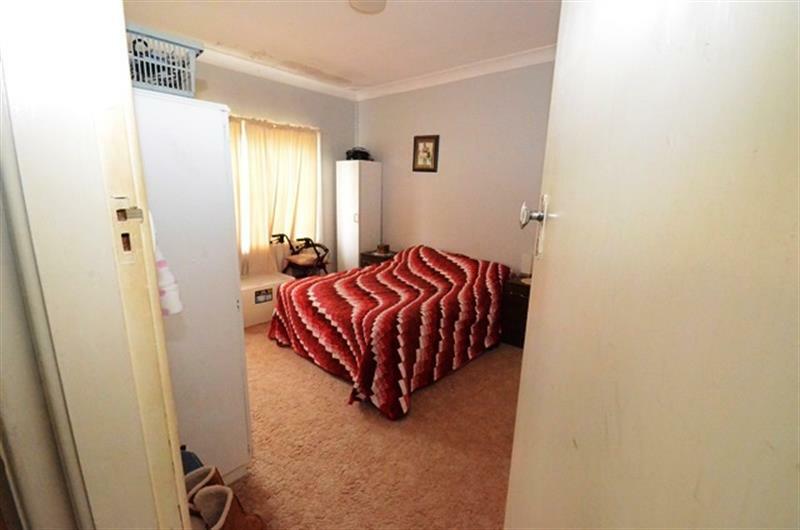 Dear Charmaine, I am interested in 72 Lynn St, Boggabri, NSW 2382, Listing Number 2444344 which I found on http://jacobanderson.com.au.